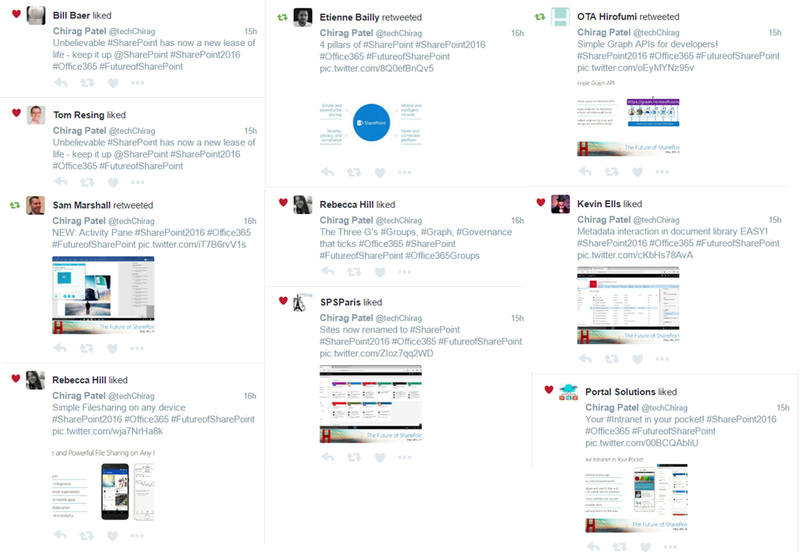 Wow, what an event! 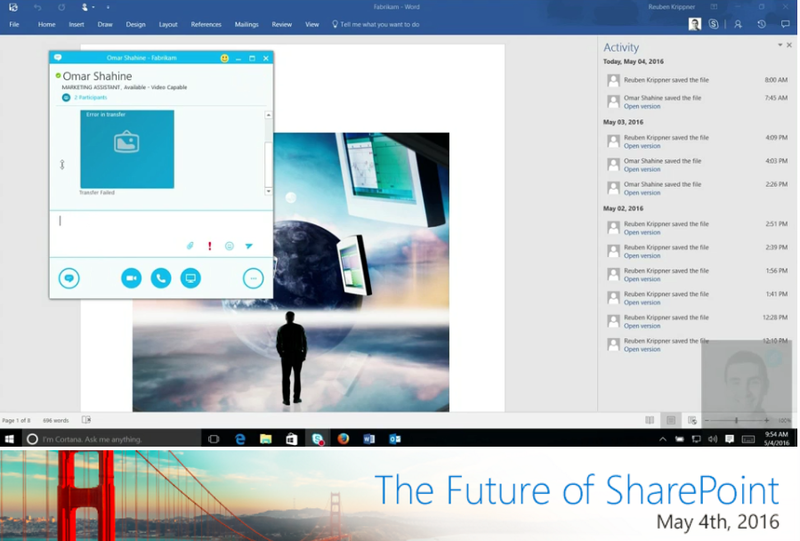 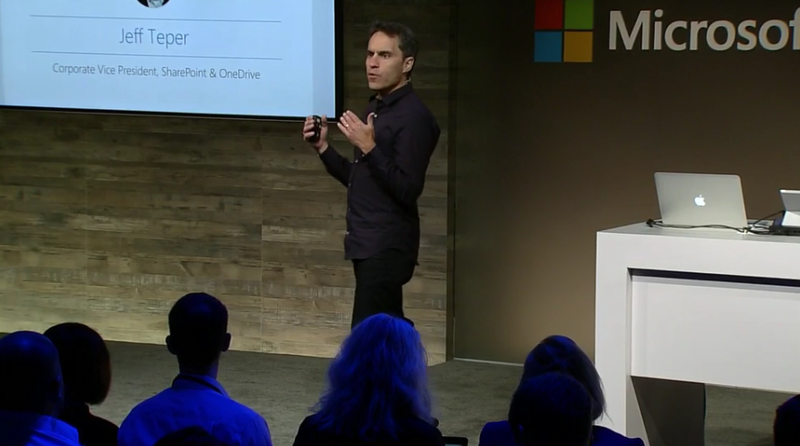 On 4th May “Future of SharePoint” keynote delivered by Jeff Teper, Corporate Vice President for OneDrive and SharePoint, unveiled new vision and roadmap for SharePoint and OneDrive for Business, both on-premises and in the cloud with Office 365. 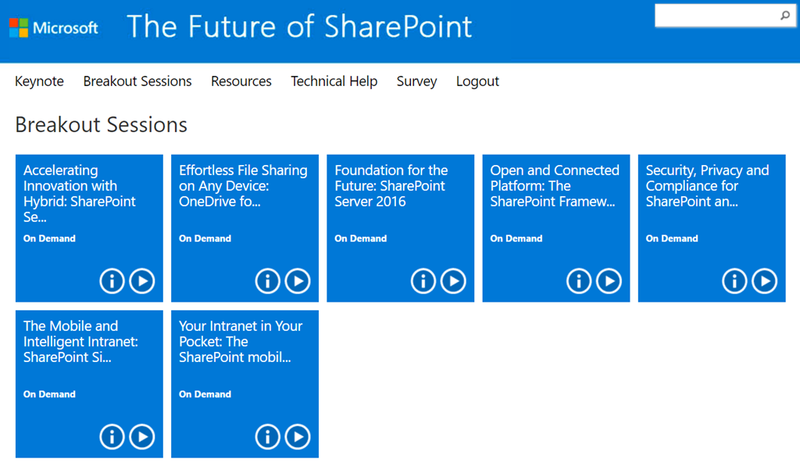 The event marked the general availability of SharePoint Server 2016 and with much anticipation from the community and organisations, tons of stuff was demonstrated and in my opinion SharePoint has now got a new lease of life and is more of a revolution in terms of its foundation release for future. 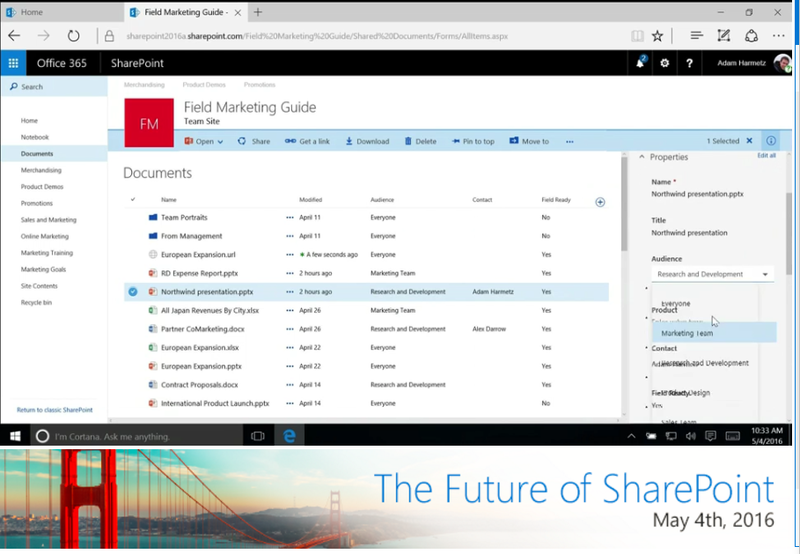 I was fortunate enough to attend this virtual event and live tweeting and so this summary blog post has screenshots in a nutshell on what was demonstrated outlining the future of SharePoint! 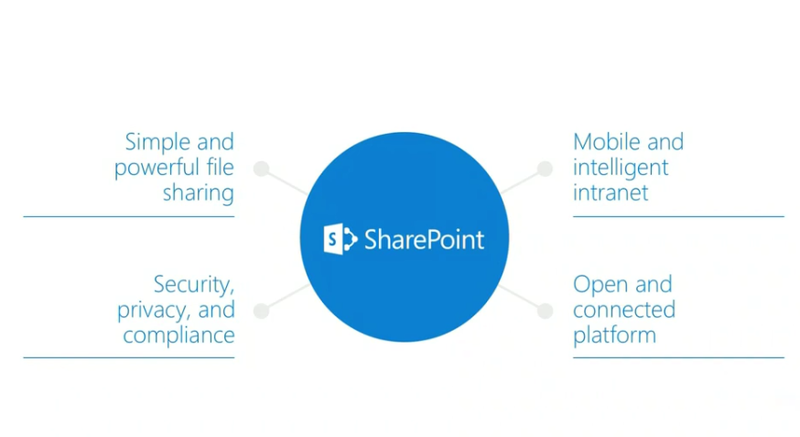 My main takeaway from this event is that there is more than ever greater opportunities on offer to provide modern and engaging solutions serving organisations requirements and problems in terms of what SharePoint can do with modern experiences and judging from the pulse of SharePoint community, it seems that the event was very much welcomed with all the developments, innovations and realistic roadmaps with Office 365 there is never a better time to be part of it and deliver on successes. 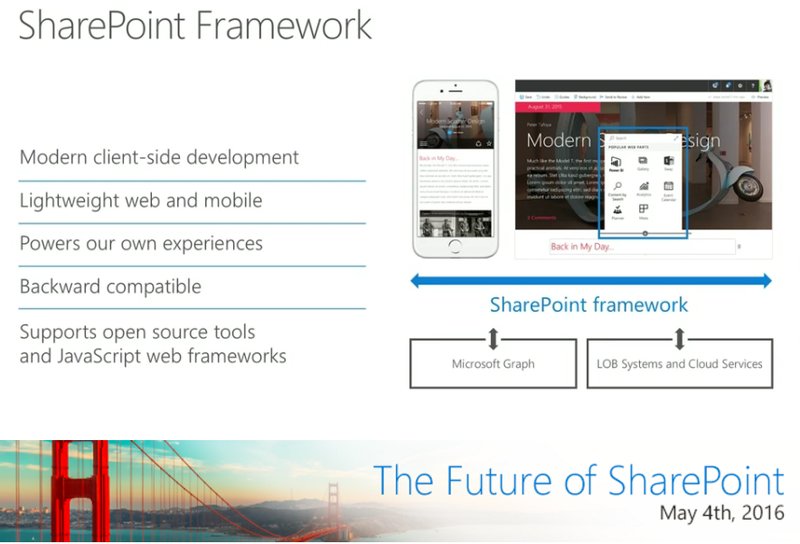 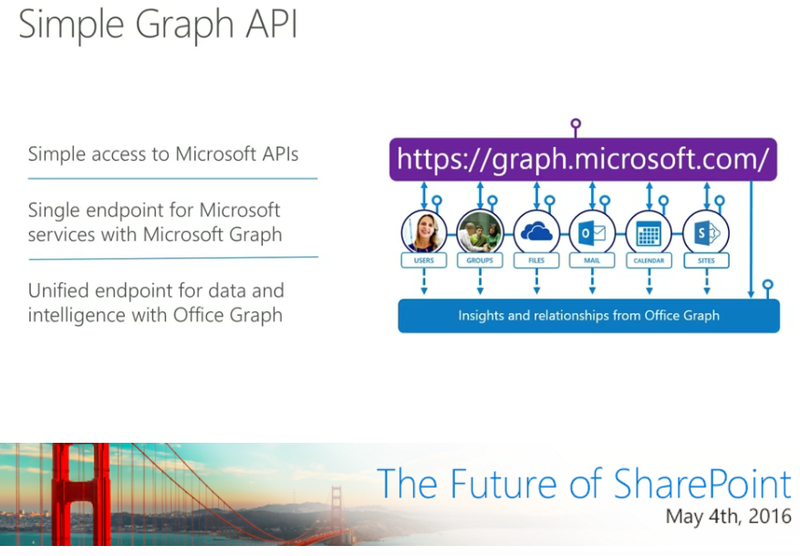 At the end of this post you’ll find useful links to the summary of the event, links to in-depth articles and demos with more information on the future of SharePoint – Enjoy! 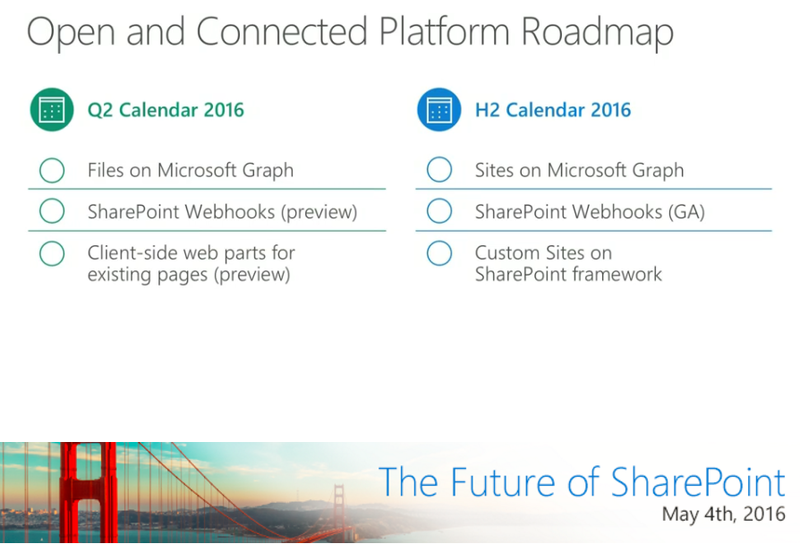 Jeff Teper kicking off the SharePoint Roadmap and great to see Apple Macbook on the stage! 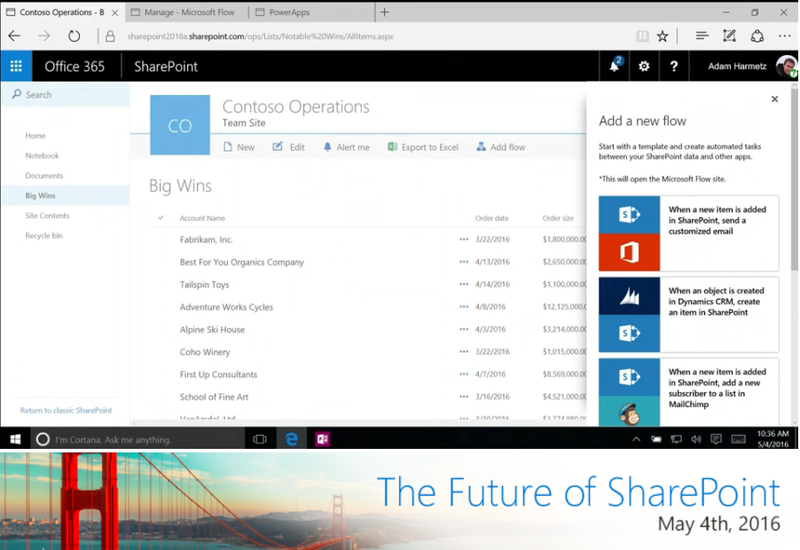 New activity pane in office programs showing status and updated activities of a document. 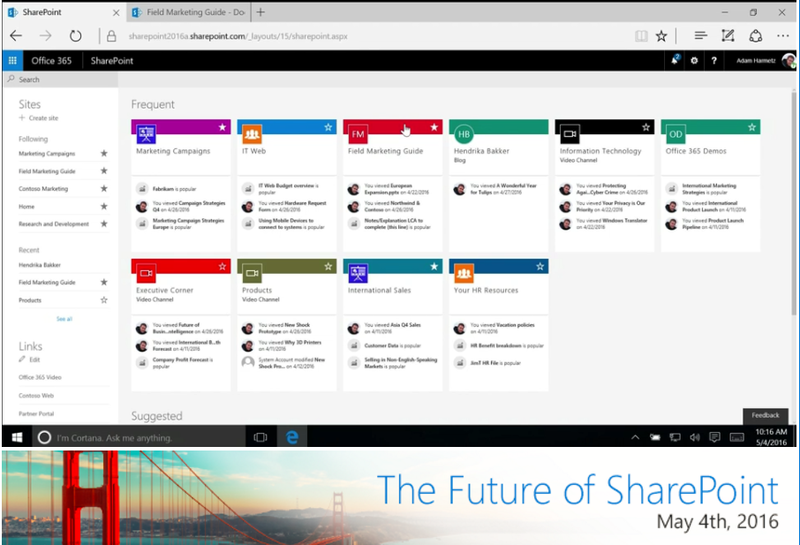 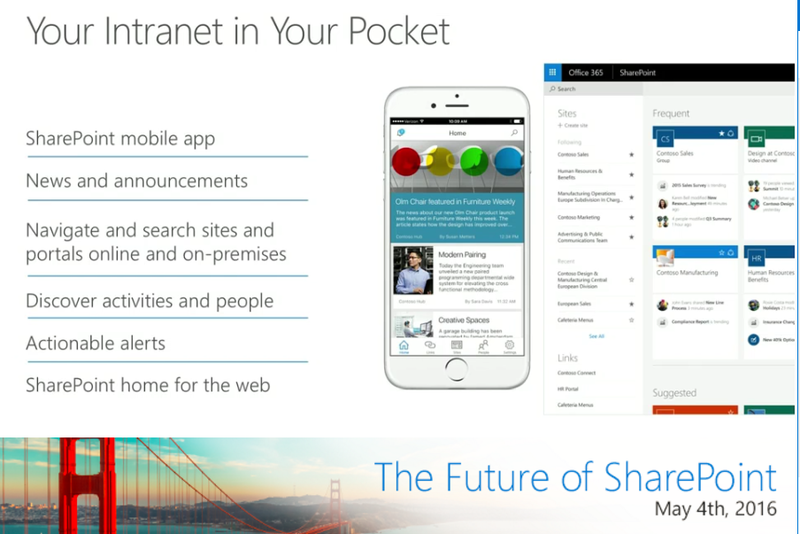 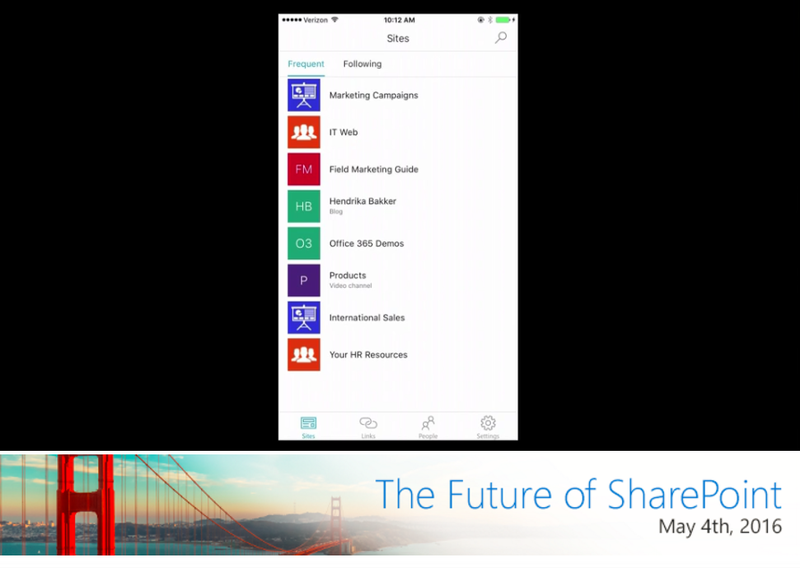 Brand new SharePoint mobile app with literally Intranet in your pocket! 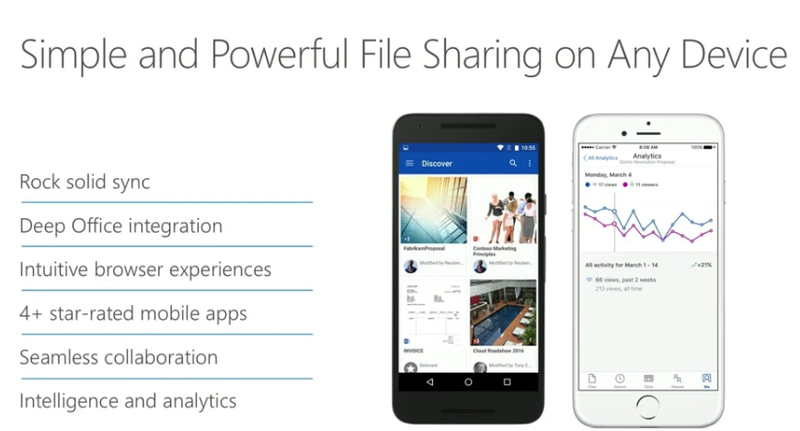 Analytics for sites and useful info what and who is working on content. 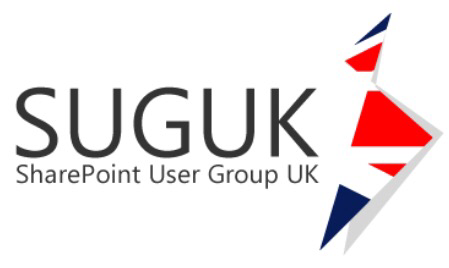 Following keynote, more breakout sessions are online – see links below.